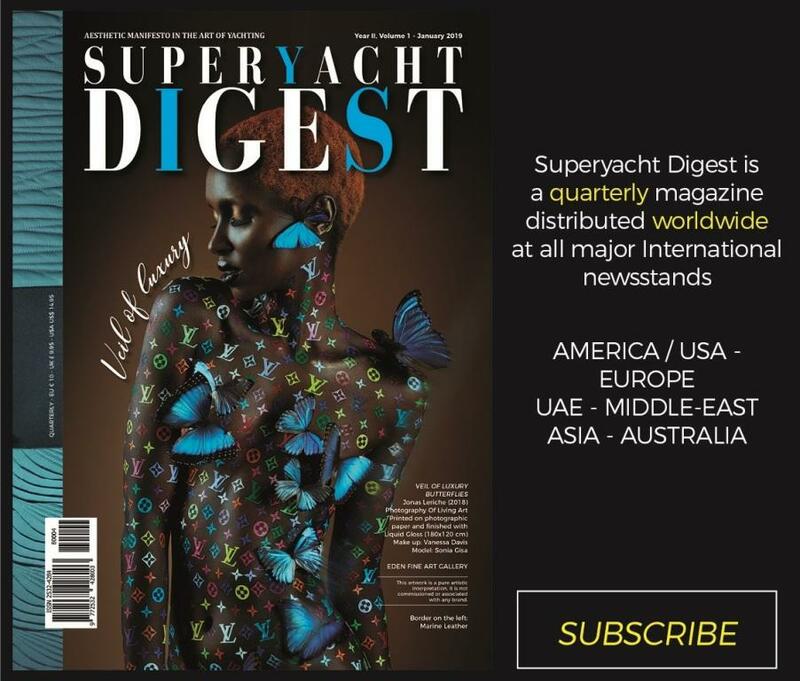 Superyacht Digest partners with Tom Van Oossanen for an artistic photographic project based on yachting emotions. 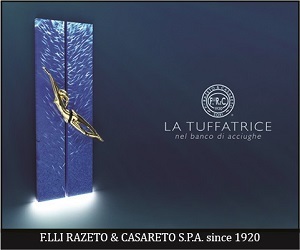 The five shots here published are part of an art gallery which Superyacht Digest manages in exclusivity for the photographer. 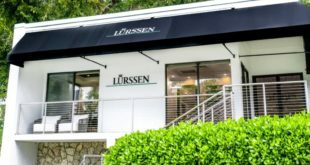 Our passion for the photography of Tom Van Oossanen continues. 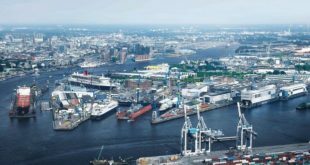 The young photographer, increasingly requested by the important shipyards of North-Europe, for the creation of photographic services with his particular perspective. 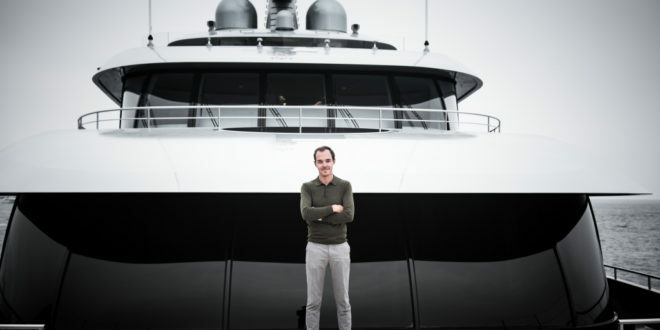 As already described in the September issue of Superyacht Digest, where we have given ample space to “Tom’s vision”, his images are documentary reportage and creative compositions. In every shot there is a sentiment expressed through the light. The beauty of his shots lies in the contrasts, that seem to be the fil rouge of most of his work. Black or white, great proportions compared to small details or natural vs city landscapes. Author: Tom Van Oossanen. 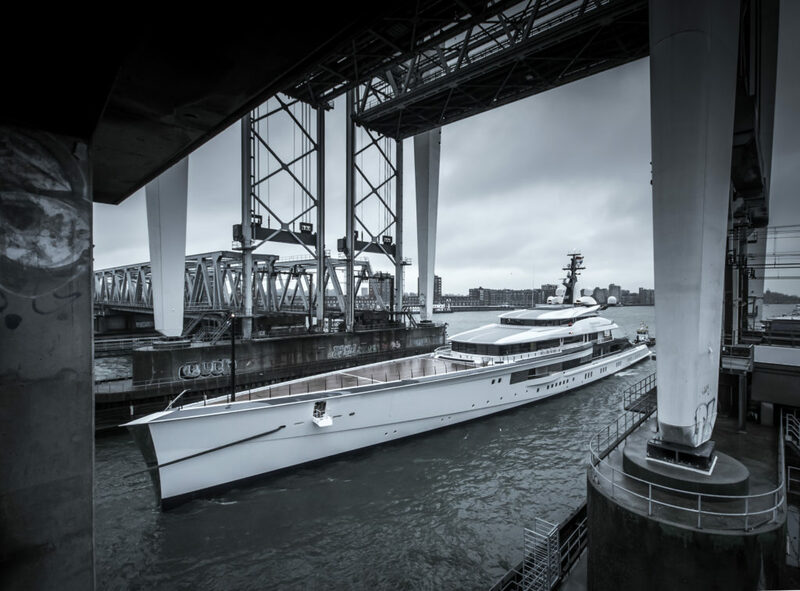 Title: 109m Oceanco “Project Bravo” on transport through the Netherlands. This photo was taken in the town of Dordrecht, 2018. Author: Tom Van Oossanen. 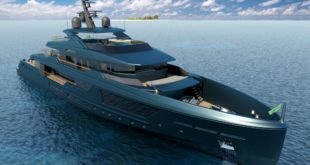 Title: Hakvoort’s 63m “Scout” getting ready to receive her mast. This photo was taken at the Oranjewerf in Amsterdam, 2018. Author: Tom Van Oossanen. 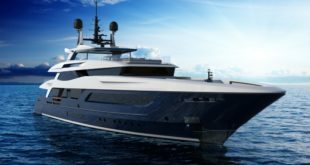 Title: Hakvoort’s 63m “Scout” getting ready for her launch. 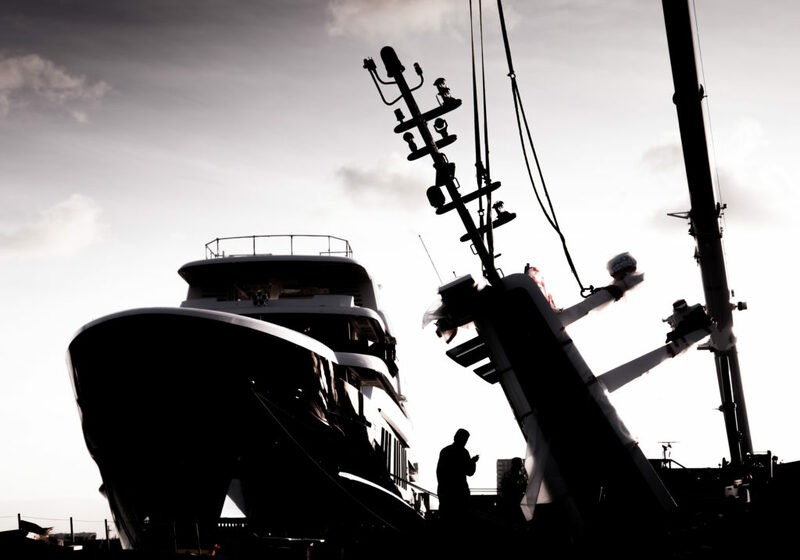 This photo was taken at Hakvoort Shipyard in Monnickendam, 2018. Author: Tom Van Oossanen. 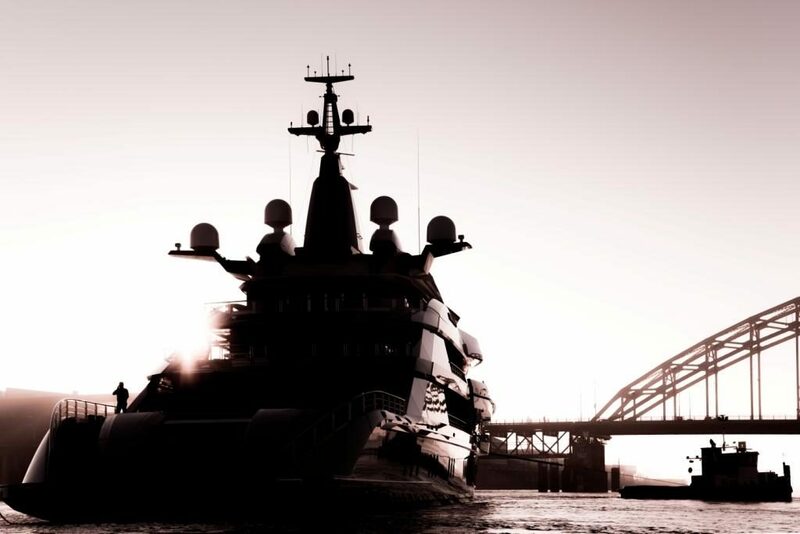 Title: Oceanco’s 109m “Project Bravo” during launch operations in the morning light. 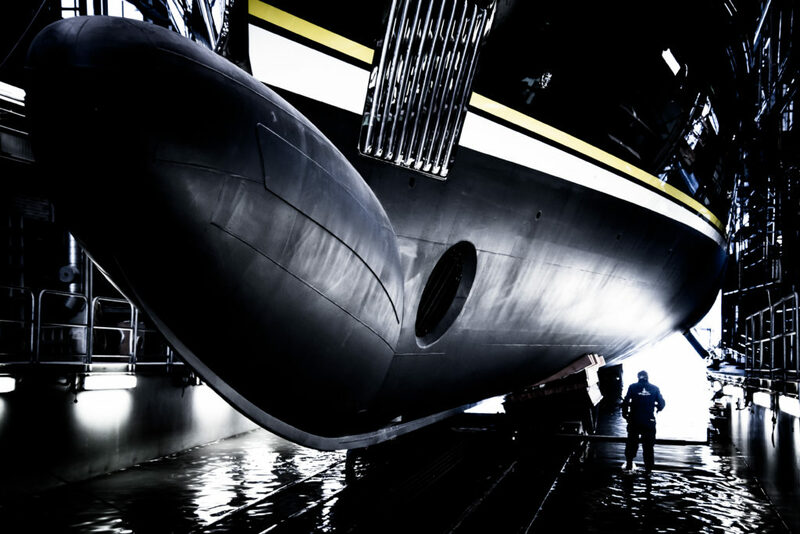 This photo was taken at Oceanco shipyard in Alblasserdam, 2018. Author: Tom Van Oossanen. 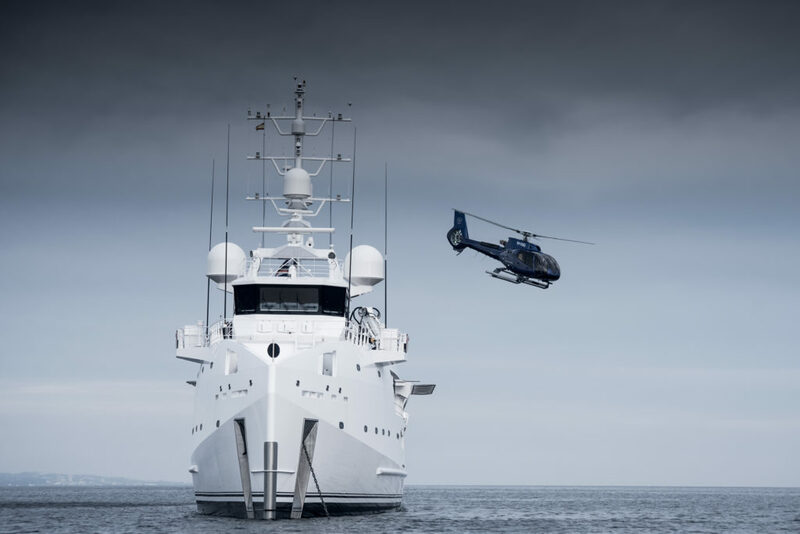 Title: Damen expedition yacht “Game Changer” with her custom H130 helicopter. This photo was taken off the coast of Marbella, Spain, 2018.